Istria has two events dedicated to asparagus: The Days of Asparagus in Buzet and the 12th Asparagus Festival in Lovran where you can taste traditional dishes with asparagus as well as the delicious experiments of modern cuisine. 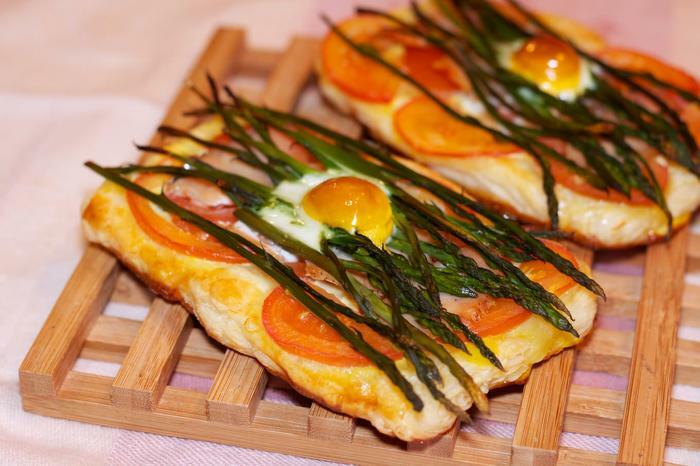 Do not hesitate to try the dishes with fresh asparagus that will attract you in Buzet, nor resist to the scents in Lovran – the delicious specialties will be prepared by the local hosts. The best way to discover Istria is by tasting the authentic dishes and Istrian wine so hurry to Lovran where asparagus ''reigns'' until April 29th. If you by chance miss the 12th Asparagus Festival, Buzet will host you for the Days of Asparagus until May 15th. A small culinary tour around Istria, with asparagus, truffles, Istrian prosciutto, olive oil and wine, will be a great delight. You need to taste the ''asparagus omelette'', a traditional Istrian local dish which meets all criteria of modern kitchen. The specific bitter taste of asparagus is carefully combined with salt and pepper, and the Istrians like to enrich this wild plant with bacon, Istrian prosciutto, spring onions, mushrooms and garlic so you can enjoy the special flavour of this prosaic food.